KID & ADULT MUD RUNS, MUD GAMES, & MORE! SATURDAY, AUG. 3 8:30 A.M.
BLUFFTON WATER FILTRATION PLANT, COMPROMISE LN. 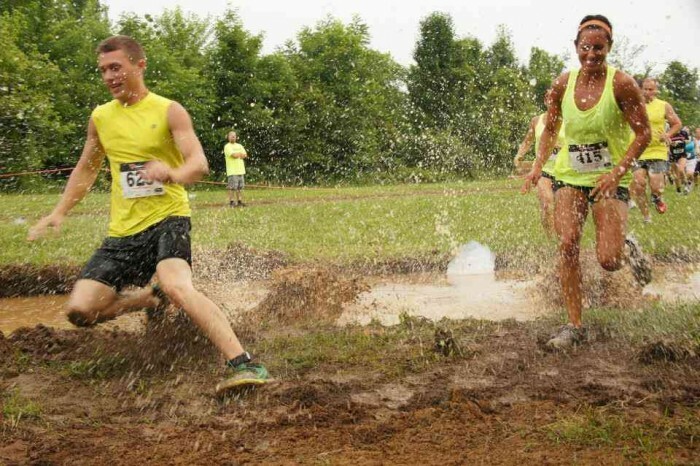 It's time to get dirty at Bluffton Mud Fest. There are mud runs for the kids & for adults. 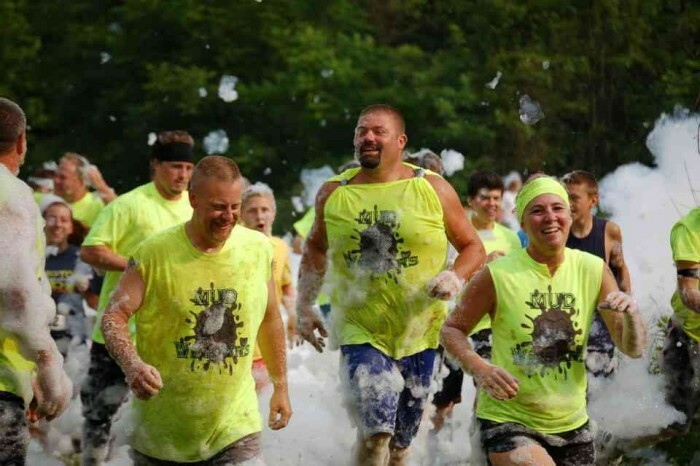 Stay for food, music, mud games, slip & slide, & our foam machine after your race! Participants will start in age group waves beginning at 9:30 a.m.
Run as part of a team or on your own. Particpants start in 15 minute waves beginning at 8:30 a.m. Participants must be between 6 and 12 years of age. 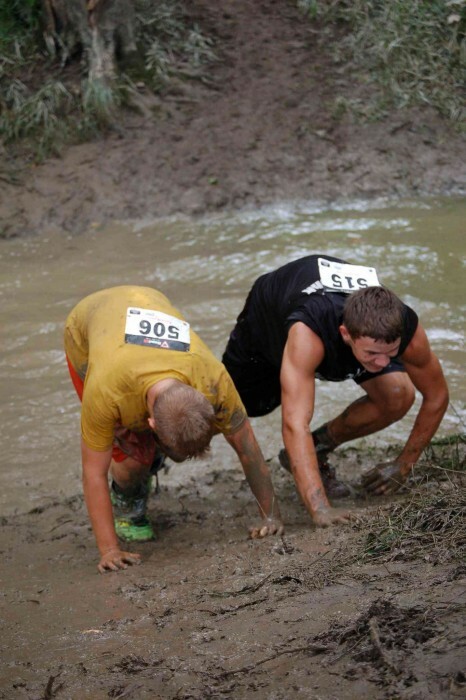 BIG MUD RUN: Big Mud Run Participants must be at least 13 years old to participate. 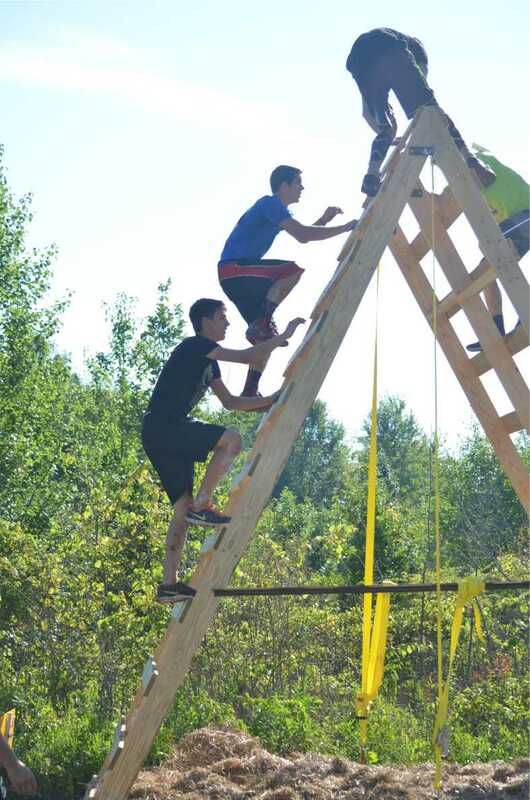 This is approximately a 3.5 mile trail run with 18 obstacles. Be prepared for uneven ground, water, mud, climbing and crawling. You will get dirty, and you will get wet! 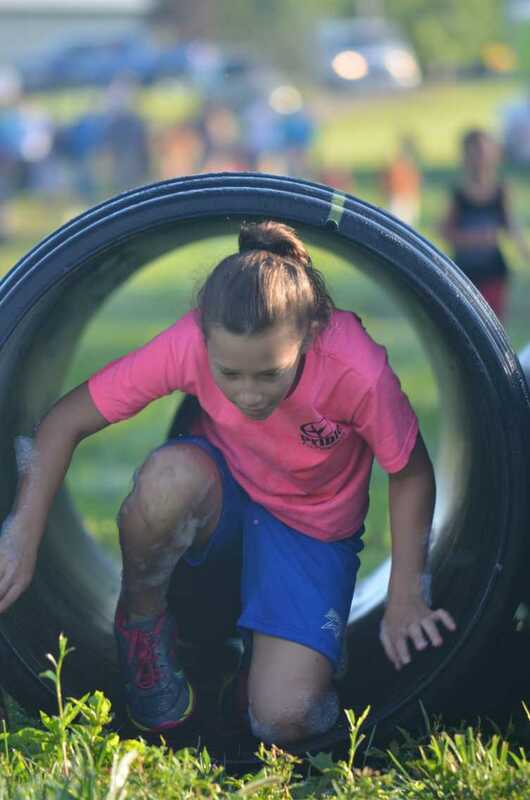 LITTLE MUD RUN: Little Mud Run Participants must be between the ages of 6 and 12. The distance is approximately 3/4 of a mile. This is a trail run with obstacles. Be prepared for uneven ground, climbing, crawling, and mud. 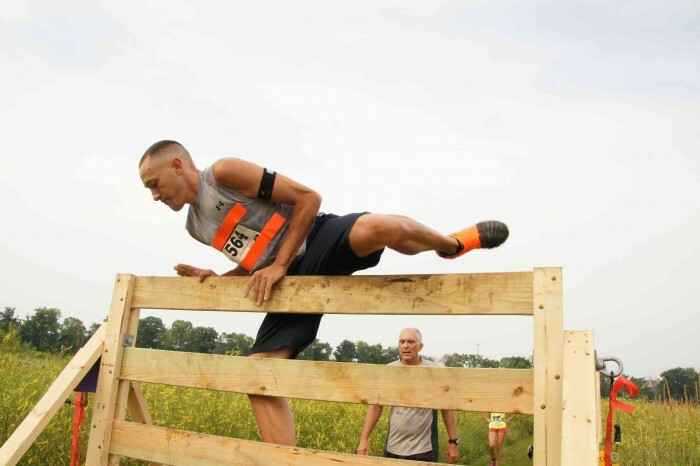 Participants have the choice to complete or bypass any obstacle - This is your race. HOW DO I KNOW MY STARTING TIME? For the Big Mud Run participants who register online will choose a start time. There will be 4 starting waves, 15 minutes apart, starting at 8:30. We encourage competitive runners (those participants who can run an average 5K in 24 minutes or less) to sign up for the 8 a.m. wave so as to avoid interference from slow-moving runners from earlier waves. Participants who do not register online will be assigned a starting wave. Start time verification will be emailed to every participant the week of the event. Little Mud Run participants will start in 15 minute waves beginning at 9:30 a.m. Wave assignments are based on age and will be emailed to participants the week of the event. Typically they are assigned as follows: 9:30 a.m. - 6/7 year olds, 9:45 a.m. - 8/9 year olds, 10:00 - 10/12 year olds. Allowances can be made for friends and siblings who want to run together but are in different age groups. This will be done at check in. WHAT DO I DO WHEN I ARRIVE AT THE EVENT? There is no race day registration. To check in, go to the marked Check In Area. You will receive your t-shirt and wave wristband. 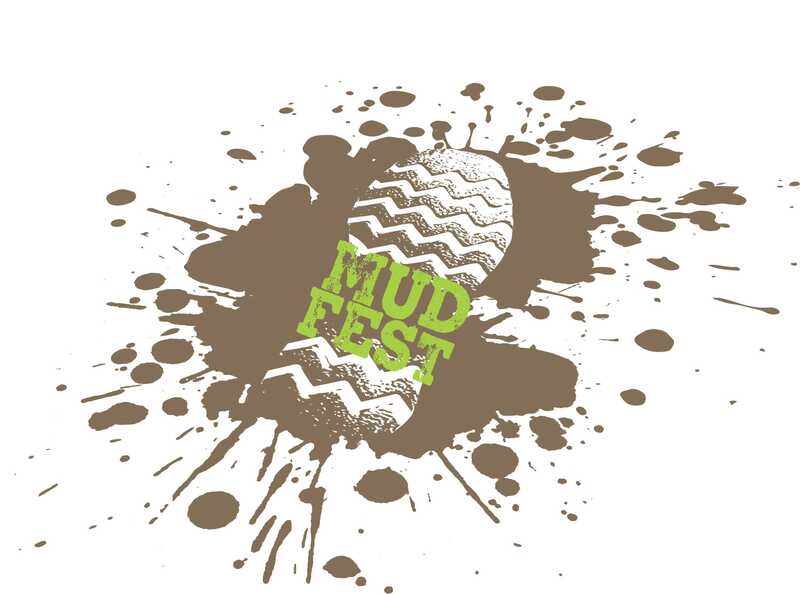 Little Mud Run participants must check in by 9:15 a.m. Big Mud Run participants must check in by 8:15. Check in opens at 7:00 a.m. and closes at 9:30 a.m.
1) Appropriate shoes & race clothes. Shoes ARE required. You may want to duct tape your shoes onto your feet. 2) towel, change of clothes, extra pair of shoes & garbage bag for your dirty clothes. CAN I RUN AS AN INDIVIDUAL OR DO I HAVE TO BE PART OF A TEAM? You can run individually OR as part of a team! WHAT IF I CAN'T COMPLETE AN OBSTACLE? 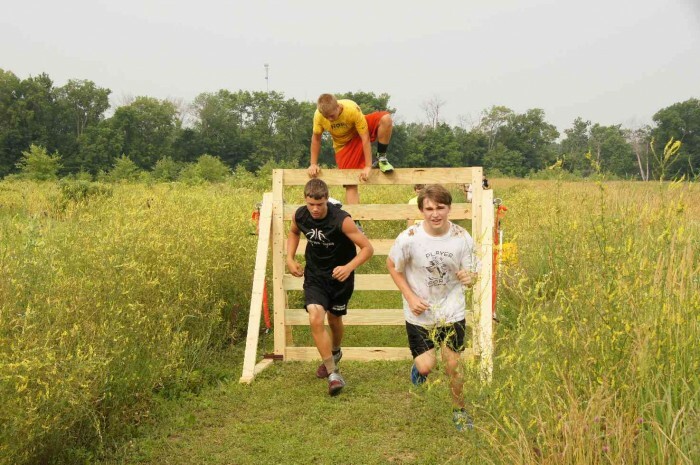 Participants have the choice to complete or bypass any obstacle - This is your race. Please note, in order to be eligible for timed awards in the Big Mud Run, you must complete ALL obstacles. DOES THE COURSE INVOLVE SWIMMING? No swimming is required. Water on the Big Mud Run course will not be deeper then 4 feet. Water on the Little Mud Run course will not be deeper then 2 feet. IS THERE A CLEAN UP AREA AFTER THE RACE? We have fire hoses to rinse you off. We suggest you bring extra towels or garbage bags to sit on in the car on the way home! WHAT IF I GET HURT? There will be paramedics at the race in case of injury. WHERE ARE SPECTATORS ALLOWED? ONLY registered participants are allowed on the race courses. There will be a Spectator area for people to watch and take pictures. ARE THERE AWARDS? This event is mainly for FUN! We will have awards for the top three male and female finishers in the Big Mud Run. There will also be Team Awards for the Largest Team, and Team with the Best Costume. Every finisher in the Little Mud Run receives a medal. WHAT IS THE TRANSFER / REFUND POLICY? In the unlikely event that we need to cancel or re-schedule this event due to extreme weather or safety concerns, we are unable to refund entry fees. You fee will be used as a donation to the Bluffton Parks Department. If you are unable to attend this event, you have the option of transferring your registration to someone else (for a $2.00 fee). Teams must consist of at least 4 participants. All team members will be assigned to the same wave. There is a prize for largest team best team identifier.